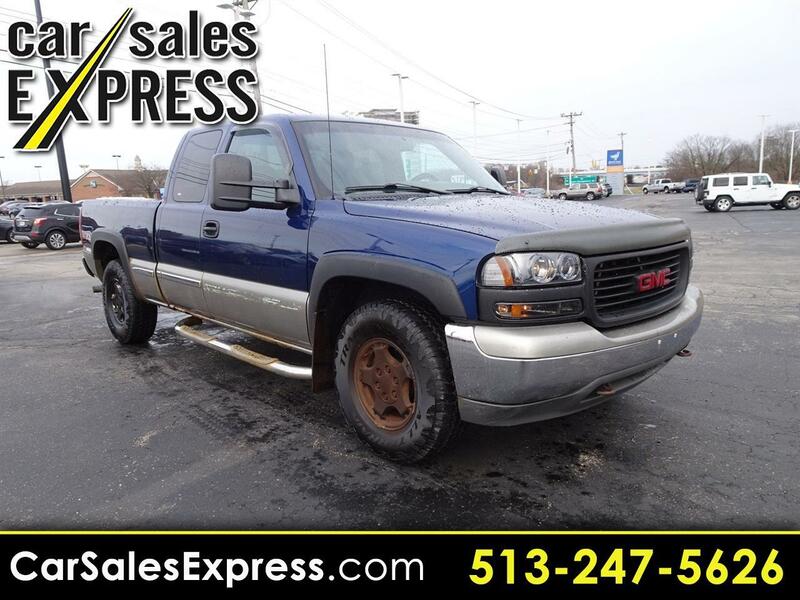 **PRICE REDUCED, **10 CARFAX SERVICE RECORDS REPORTED, **POWER WINDOWS, **POWER LOCKS, **POWER SIDE DOOR MIRRORS, **4X4, **TOW PACKAGE, **AUTO-DIMMING REAR VIEW MIRROR, **POWER DRIVER'S SEAT, **CHROME STEP BARS, **OFF-ROAD SUSPENSION, **ABS BRAKES, **CRUISE CONTROL, **TRACTION CONTROL, **DETAILED, **PRICED FOR QUICK CASH SALE, **THIS VEHICLE INCLUDES THE FOLLOWING FEATURES AND OPTIONS: Convenience Plus Option Group (6-Way Power Driver/Passenger Seat Adjuster, AutoTrac Active Transfer Case, and Electrochromic Inside Rear-View Mirror), HD Trailering Special Equipment (Heavy-Duty Auxiliary Cooling), Marketing Option Package 1SC (AM/FM Stereo w/CD/Seek & Scan/ATC, Chrome Bodyside Exterior Moldings, Chrome Grille Surround, and Chrome Rear Bumper), Skid Plate Package, Solid Smooth Ride Suspension Package, 16 x 7 Polished Cast Aluminum Wheels, 3.73 Axle Ratio, 40/20/40 Front Split-Bench Seat, 4-Wheel Disc Brakes, 6 Speakers, ABS brakes, Air Conditioning, AM/FM radio, Bodyside moldings, Bumpers: chrome, CD player, Chrome wheels, Custom Cloth Seat Trim, Deep Tinted Windows, Driver door bin, Dual front impact airbags, Front & Rear Wheel Flares, Front anti-roll bar, Front Center Armrest w/Storage, Front reading lights, Front wheel independent suspension, Fully automatic headlights, Illuminated entry, Leather steering wheel, Locking Rear Differential, Off-Road Suspension, Overhead console, Panic alarm, Passenger cancellable airbag, Passenger door bin, Passenger vanity mirror, Power door mirrors, Power steering, Power windows, Rear step bumper, Remote keyless entry, Security system, SLE Decor, Speed control, Sport steering wheel, Tachometer, Tilt steering wheel, Variably intermittent wipers, Voltmeter, and Wideside Pickup Box. ** We offer Market Based Pricing, please call to check on the availability of this vehicle. We'll buy your vehicle even if you don't buy ours. Our quick, no haggle experience allows you to buy easier and faster.